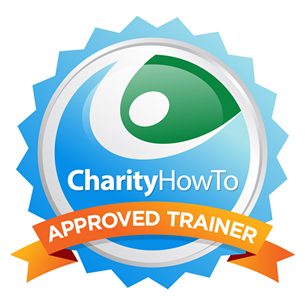 Hey, take a look at this great nonprofit webinar Free Webinar: An Introduction to Online Fundraising for Small and Medium-Sized Nonprofits at CharityHowTo! This webinar will detail the basics of an online fundraising campaign; how social media & online tools can be used to raise more money; ways you can fit online giving into your long-term strategy; and Julia’s 10 steps to online fundraising success! If you want to be a part of the next generation of nonprofit fundraisers, you need to register for this FREE webinar right now.